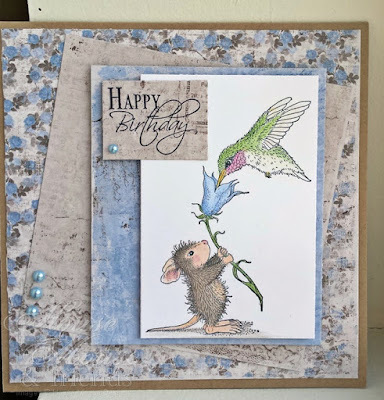 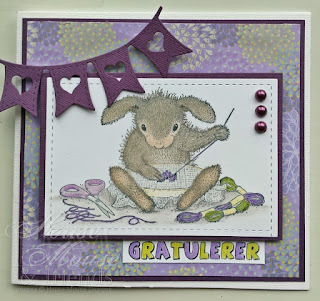 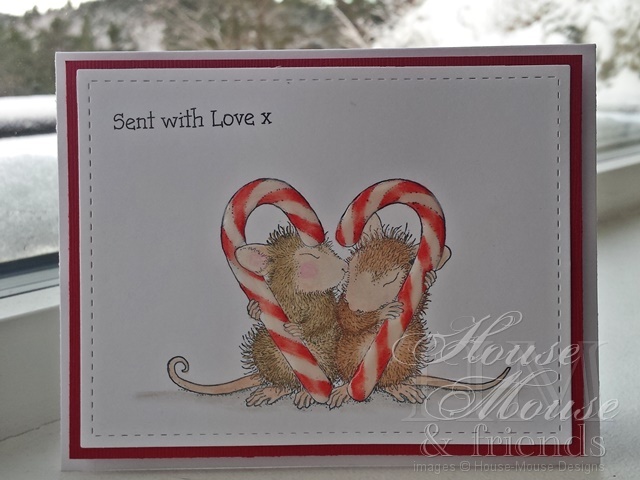 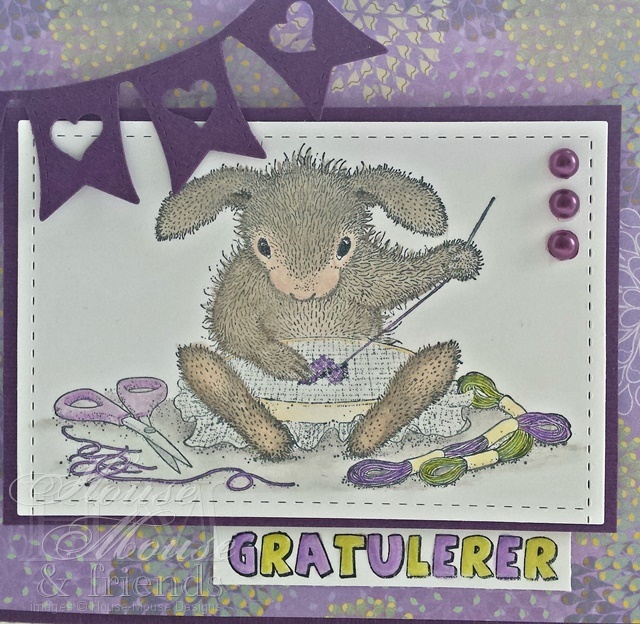 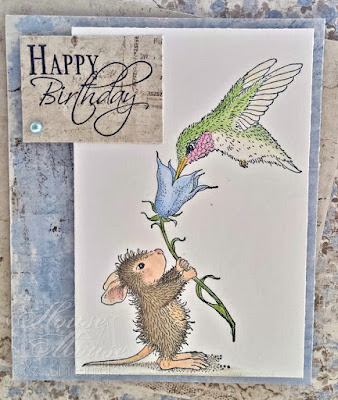 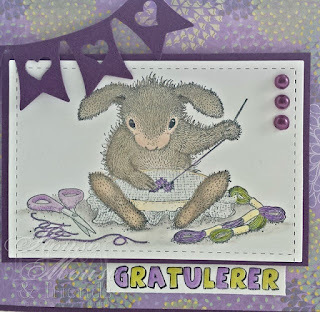 ATG option Spring Colors, a DT card for House Mouse & Friends. 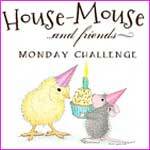 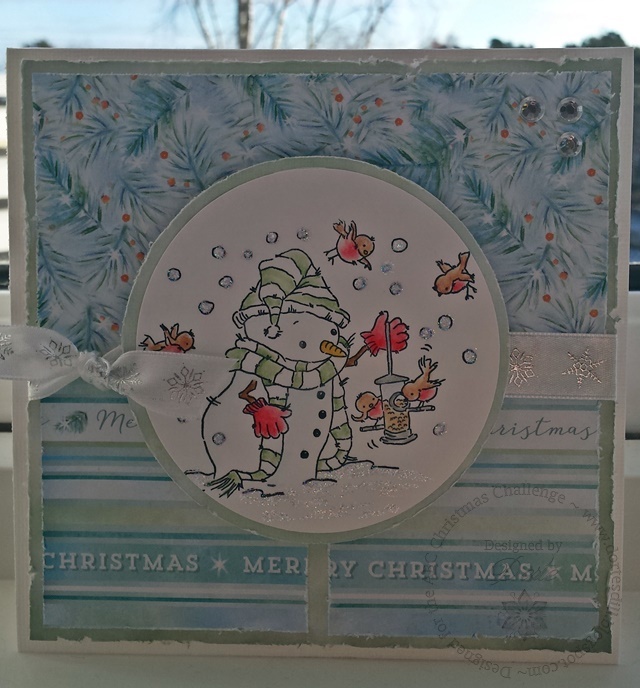 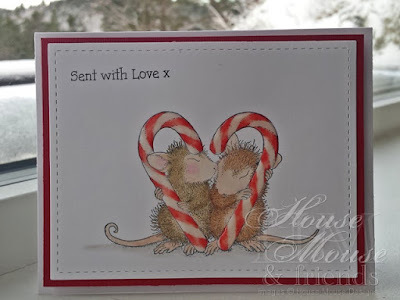 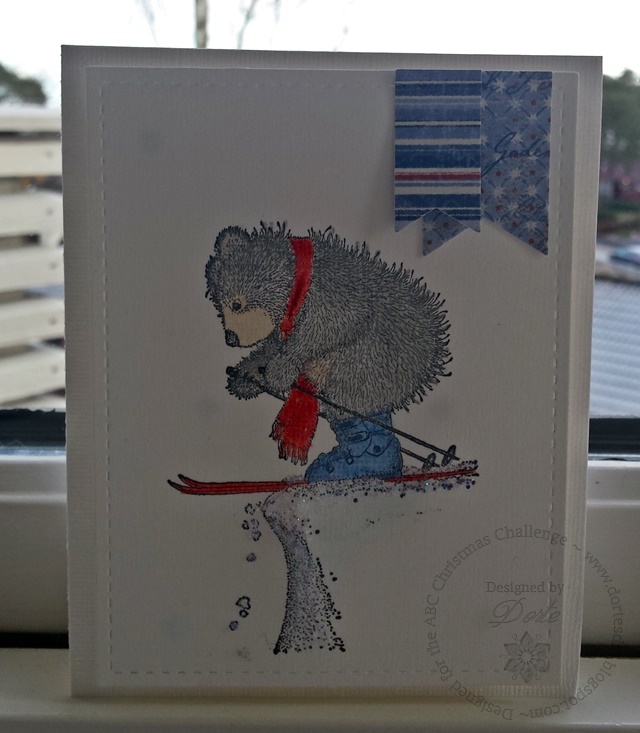 Hi all and welcome to a brand new House Mouse and Friends Challenge! 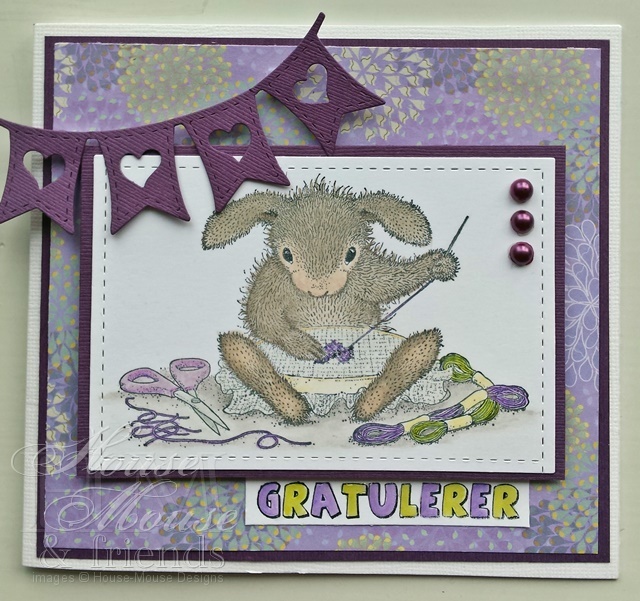 Gruffie and Happy Hopper images! 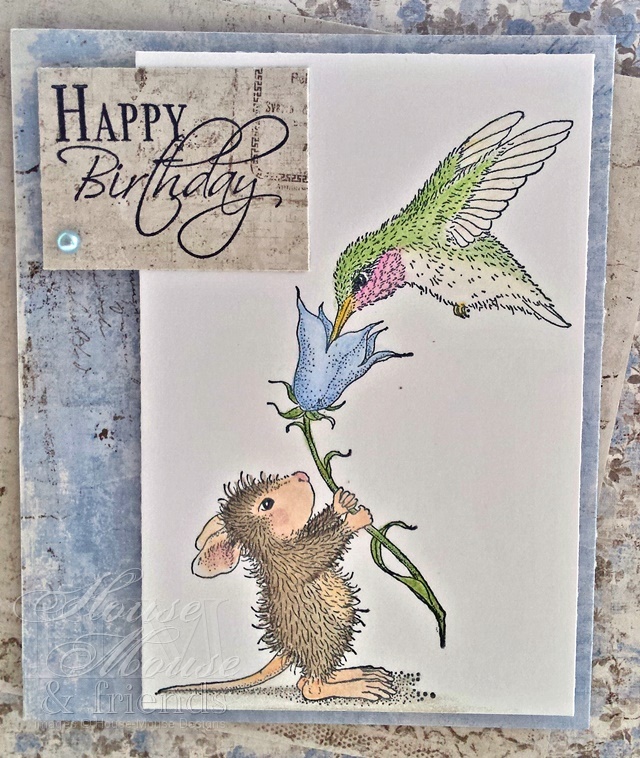 'Hummingbird Feeder' is the name of this sweet image. 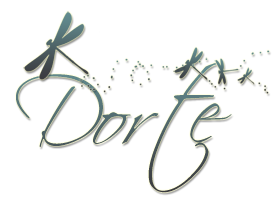 is for a friend of mine who loves gardening! The papers are from Maja Design- I love the soft brown and blue. 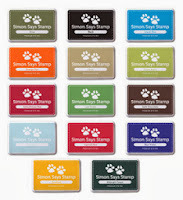 The tekst stamp is from Marianne Design. I had to mirror it to get the sentiment placed. 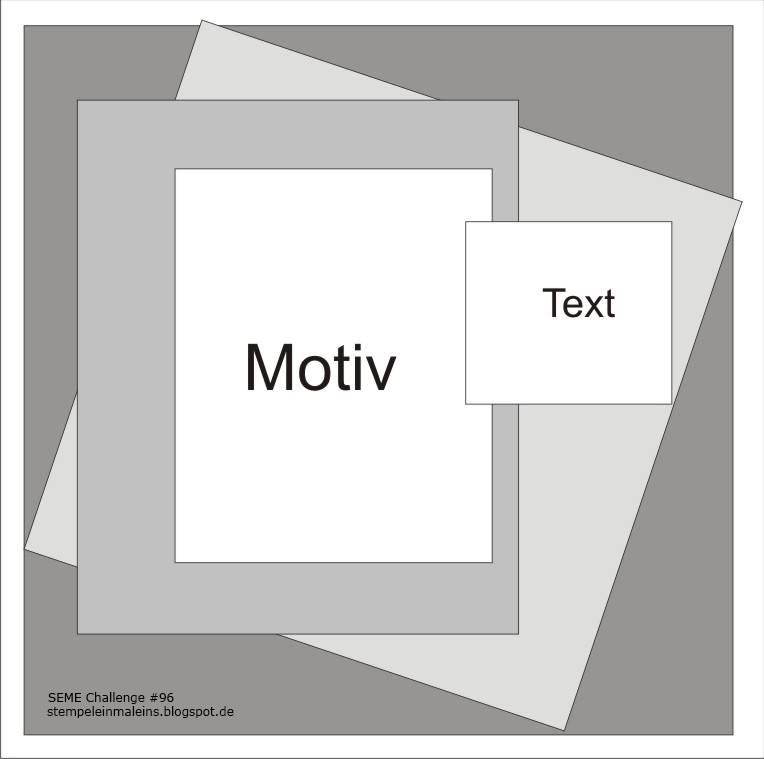 and have the alternate option of a challenge. 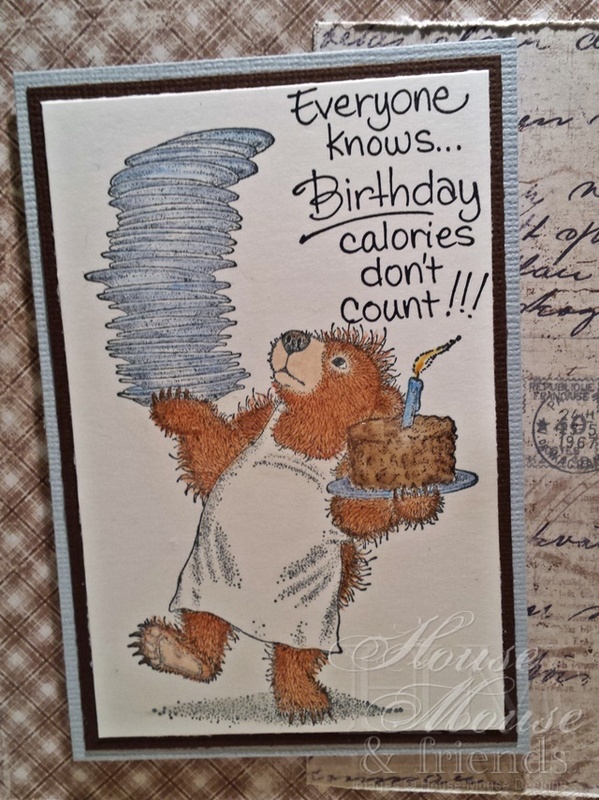 No hearts on my card but a chocolate cake- it must be sweet! 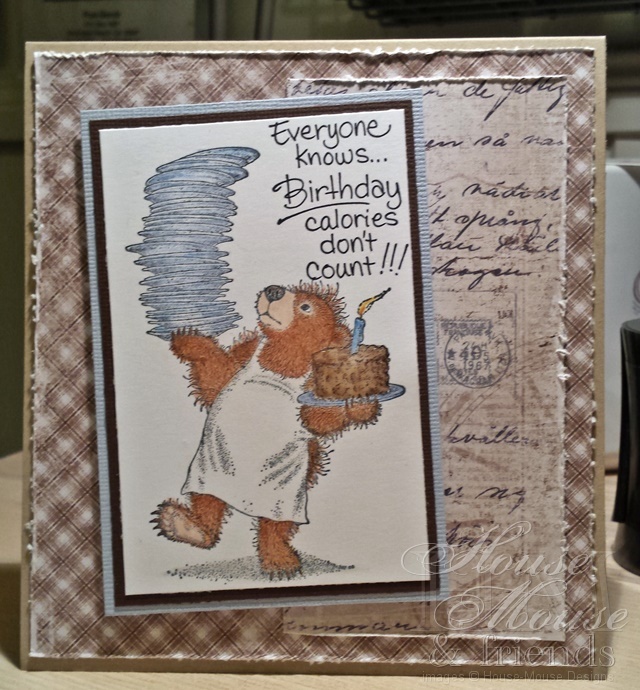 and the papers are from Maja Design. 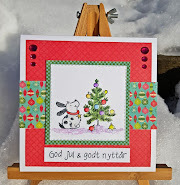 sentiment.....to much stuff and so little time 😁.